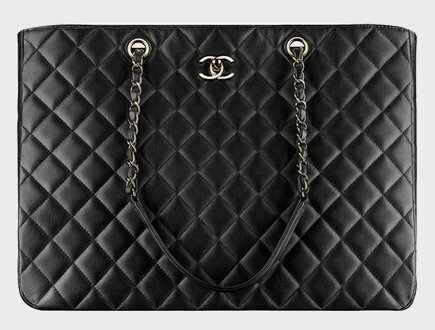 Where To Buy Chanel Bag The Cheapest? 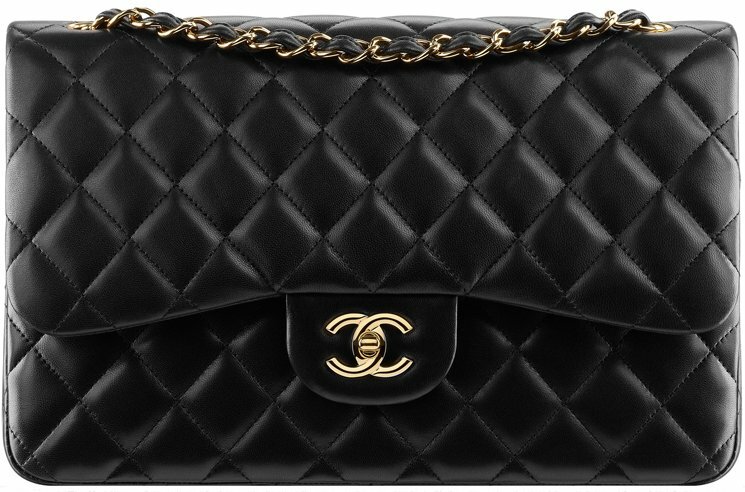 Dreaming of your next Chanel handbag, but want to find the best deal? You’re not alone. Plenty of fashionistas across the world are wondering where they can find the biggest bang for their buck, and we’re here to help. If you’re wondering which country is cheapest to buy Chanel bag, keep reading! 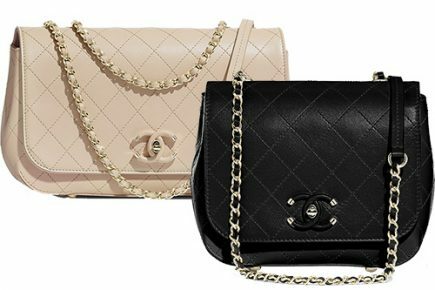 In order to decide which country is the cheapest to buy your next dream Chanel bag, we’re going to compare prices between 9 different countries: United States, Canada, Europe, United Kingdom, Singapore, Australia, Japan, United Arab Emirates, Dubai, and Hong Kong. You will find these 9 countries on our table. To ensure the pricing is the same for each country, we will only be comparing a single bag in the same leather. 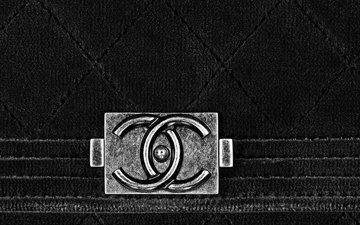 We’ve chosen the ever-popular Chanel Medium/Large Classic Flap in Lambskin or Caviar for obvious reasons, the main one being it’s a stunning and elegant piece that’s craved by women across the world and adorned by top celebrities and models. As far as the table goes, underneath the country name you will find the retail price of the bag. This price is the price you will find in the stores. You will then see a column labeled ‘tax-refund’. If there is a ‘0%’ listed, then the country does not offer a refund. Each country has a different terminology for tax refunds, and they go as followed: In the United States, it is known as a sales tax, while Canada refers to it as a GST (goods and services tax) or HST (harmonized sales tax). Neither of these countries offer a tax return on goods purchased by consumers. In Europe and the United Kingdom, it is called a VAT or value added taxes. All European countries offer a different amount when it comes to VAT. Singapore and Australia have a GST (goods and services tax) while Japan has a consumption tax. Dubai and Hong Kong do not have taxes on goods sold, but that does not necessarily mean you’re paying less- it all depends on the retail price. Finally you will see the ‘Retail price minus tax-refund’ column. This is the amount you will pay after receiving your tax refund. Keep in mind that your refund will typically be lower than the percentage amount equates, as you will need to pay for an affiliate company to process your refund. They will charge an administration fee that comes out of your overall tax refund amount, so it’s TAX REFUND – ADMIN FEE = ACTUAL REFUND. As you can see from our table, an American buying in the United Kingdom is the cheapest option as you will be paying $3,946 USD LESS after receiving your tax refund. Most individuals will either choose the United Kingdom or Europe to buy their Chanel handbags, as many European countries offer an astounding VAT refund. 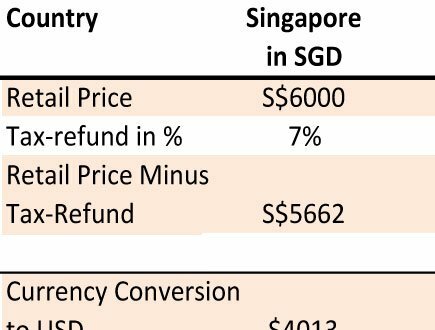 Remember that purchasing from tax-free areas like Hong Kong and Dubai doesn’t mean your purchase will be cheaper than in other countries; it all depends on retail prices. 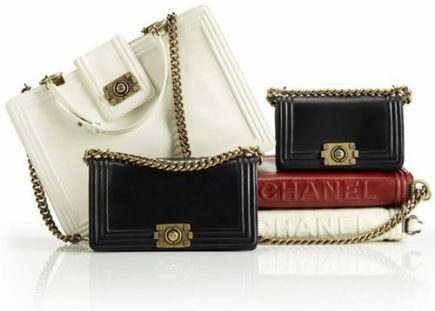 Always ensure you are looking for your DREAM Chanel bag rather than focusing entirely on prices, as some areas- Paris, for example- are typically sold-out of certain popular bags like the Chanel Classic Flap Bag, and other areas like Hong Kong have low stock due to high demand. 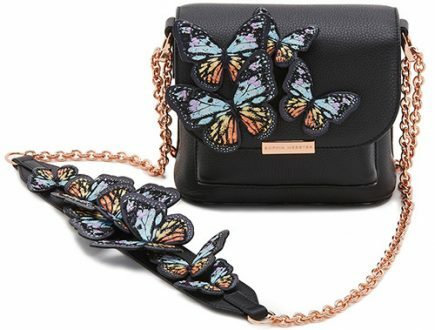 Returning to your home country after purchasing a Chanel bag in another country, you will need to pay certain import duties and may even have to pay taxes that your country imposes. This will certainly affect the ultimate price you end up paying for your must-have Chanel accessory. Hi if i am from Australia.. is it cheaper to buy in Australia or Europe? 2. prices are cheaper as well. This site has been very helpful with regards to assisting me on purchasing my Channel bag. While recently in Paris (August 2018), I purchased a hard to find Neo tote for €3100 (US$3560.35 sans tax) at the rue Camabon location–and yes it was packet with people. According to the vat refund that I submitted, I will be receiving €516.67 (which is 20%) back. Based on the conversation rate this should be approximately US$600. Considering that if I had purchased the same bag in the U.S., I would have had to pay the N.Y.S 8.875% tax rate. This amount would be about approximately US$320. So it is safe to say that I saved approximately US$1000 (US$600 + US$320) on my bag. Not bad!!! Again, thanks for the excellent advice. Going forward, I would purchase my Chanel bags while visiting Europe. Hi M Russel, thanks for leaving a comment, it motivates us to post more helpful posts. The Neo Tote is the new cerf tote right? 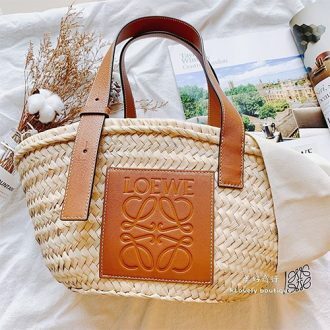 Neo cerf tote? Anyways, congrats with your new purchase! Would be cheaper in Istanbul as well? 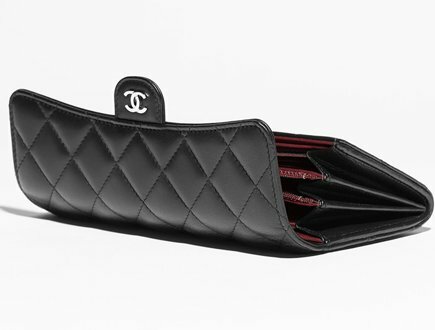 Right now, we think so due to the drop of the Turkish Lira, but I also think that due this reason, Chanel might increase the prices to harmonize. I’m thinking of purchasing the classic in Switzerland as the Jumbo is about 5290 CHF there according to a one of your posts. Google is saying USD to CHF is currently about even? Can you refer to which post the price of CHF is? hi..please advise that im travelling to london an paris. should i buy my chanel at paris or london? Hihi, is this article still valid in 2018? I noticed that the conversion stated was 2015. Should I still get my bag in UK currently? Thank you! Hi Alex, thank you so much for the info shared! 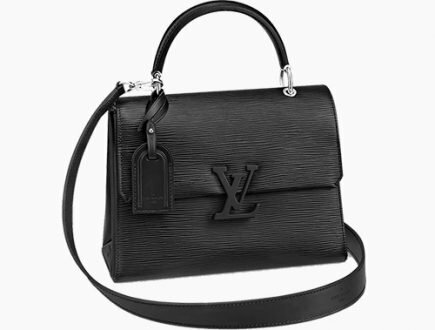 Doing to Paris and Israel, would Israel be less expensive for Chanel bags or should I purchase in Paris? I think Paris is cheaper, due to tax-refund etc. We do not know the prices in Israel.